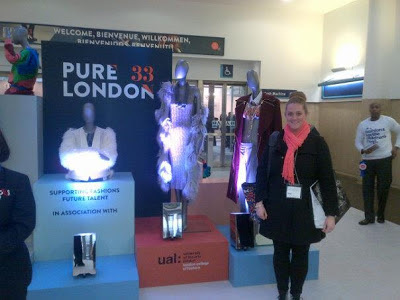 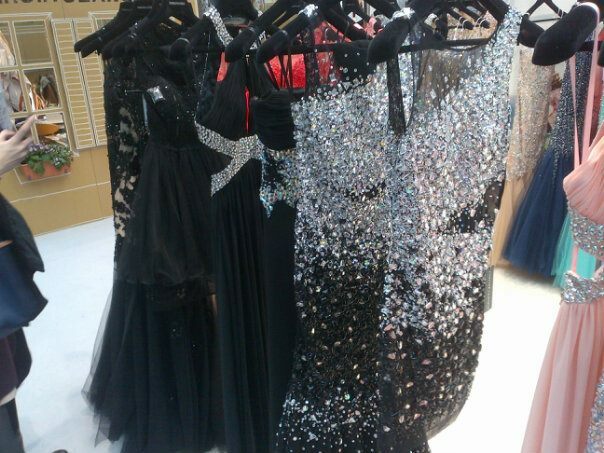 On the 12th February 2013, i went on a trip with university to visit Pure London. Pure London is the UK’s largest and most influential fashion buying event, presenting 1,000+ brands offering contemporary womenswear, young fashion, lingerie, swimwear, childrenswear, footwear and accessories. 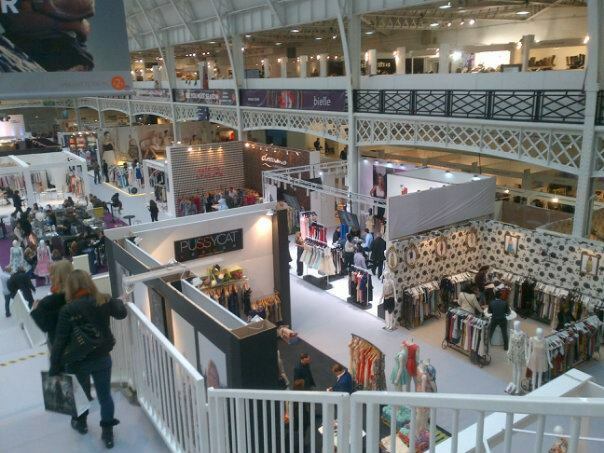 It is held twice a year, in February and August at London Olympia, Pure London continually attracts over 12,000 buyers each season. 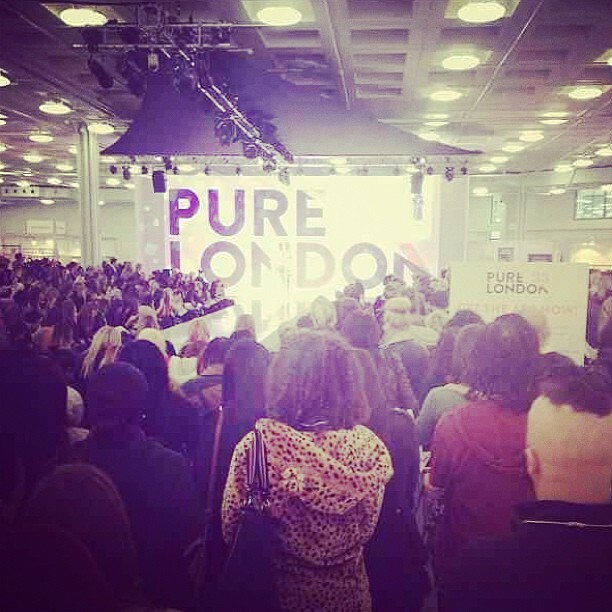 Pure London is the definitive destination for fashion buying advice, thought leadership and autumn/winter trend forecasting. You can get the inside information during inspirational seminars from the likes of world trend forcaster WGSN and Drapers on what consumers will want and what trends to buy into for the season ahead. 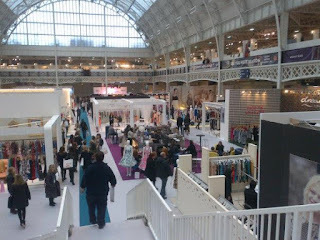 You can see catwalk shows styled in-line with world trend forecaster, WGSN, and you can discover the hottest trends in womenswear, young fashion, lingerie, accessories and footwear on the daily catwalks each season. There are usually three catwalks for you to choose from. 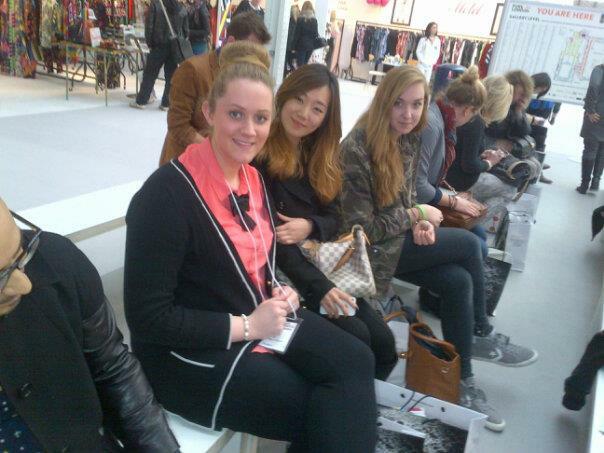 I attended the seminar given by trend forecaster WGSN. 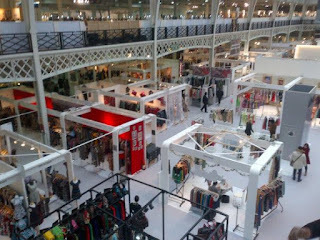 I thought it was very useful as it explained and showed all the up and coming trends for Autumn/Winter 13/14 and went into detail to give specific examples of ways to incorporate these trends into certain looks. At some points in the seminar they had models walking down the catwalk to show off examples of how the different trends can be put together to create an aesthetically pleasing look. After looking around all of the different stands, i then attended another seminar about pop-up shops, as i have to do this next term for my course at university, so i thought it woud be useful to listen to. 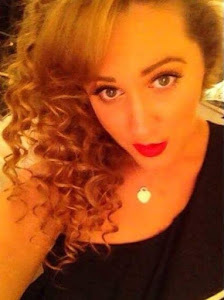 The woman giving the seminar was from the company 'Black, White, Denim' who have been listed in the 'Top 100 UK Boutiques' 2012 & 2013 in Vogue and Drapers. 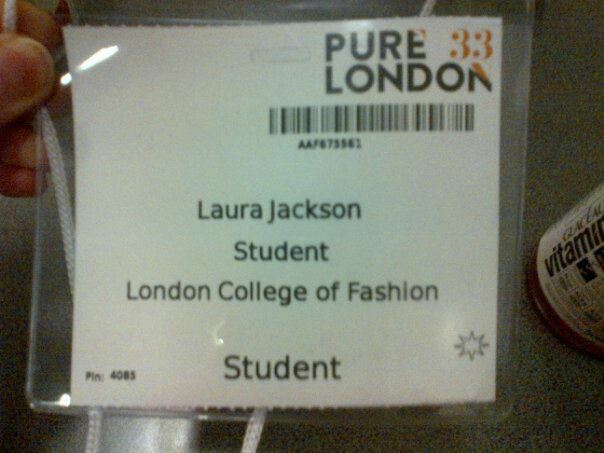 I found the talk really useful and the information given will help me next term. 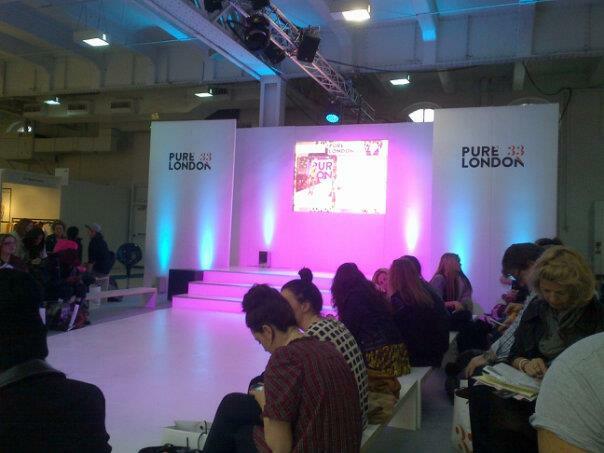 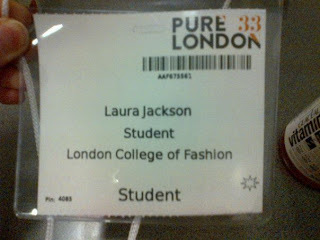 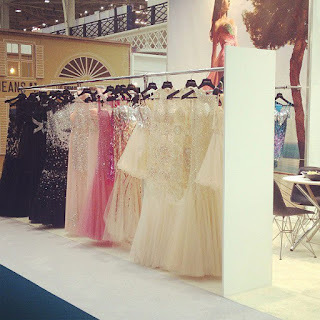 Overall, i had a really good day at Pure London and i would recommend going to visit if you get the chance.